Nebraska basketball is gunning to extend their season in the NCAA Tournament this year and we think Husker Hoops fans deserve to have extended post-game coverage to follow the 2018-2019 Huskers. After Big Ten home games this year, join Jack Mitchell, Tim Curran and Cole Stukenholtz for ‘Nebrasketball After Hours’ on 1400 KLIN. The guys will bring you extended postgame coverage after the Husker Sports network signs off (starting roughly 30-45 minutes after the game ends) including analysis, reaction from players and coaches, and most importantly, your calls and reaction to the game. 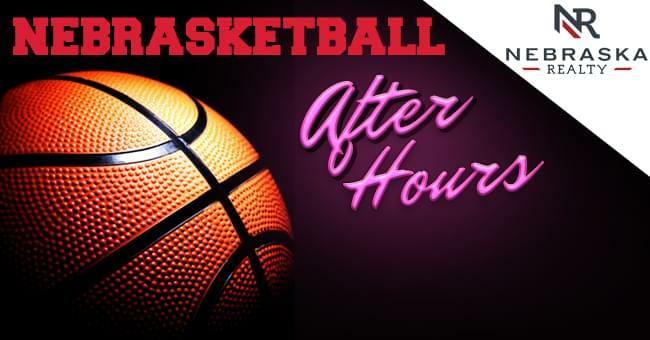 So whether you’re driving home from Pinnacle Bank Arena or celebrating a victory at home, do it with KLIN’s Nebrasketball After Hours, after every home Big Ten game this year.